California Baptist University is hosting an official Sphere Project Training, which provides the learner with global recognition as a Disaster Responder. “The Sphere Project is a voluntary initiative that brings a wide range of humanitarian agencies together around a common aim – to improve the quality of humanitarian assistance and the accountability of humanitarian actors to their constituents, donors and affected populations. 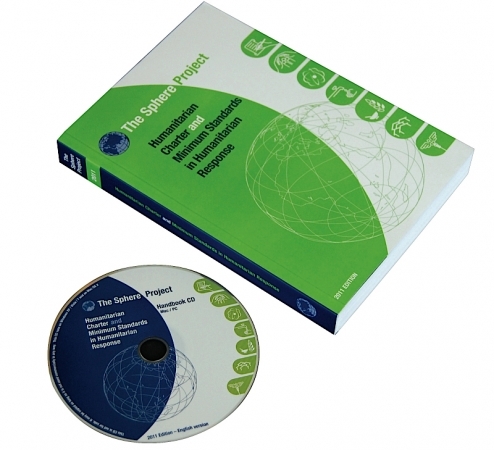 The Sphere Project training is designed to give the participants a significant understanding of the Minimum Standards in the key life-saving areas as outlined in The Sphere Project Handbook. Registration is limited to 100 people. Cost is $320 and includes 26 CEU’s (continuing education units). Registration closes October 2.